Third-year outfielder Katie Wede, who leads the team with 12 stolen bases, sprints home during a game earlier this season. With spring break in the rearview mirror and one week already gone in April, snow is the furthest thing from anyone’s mind right now. However, the Case Western Reserve University softball team learned the hard way that you can’t forget the fluffy white stuff. 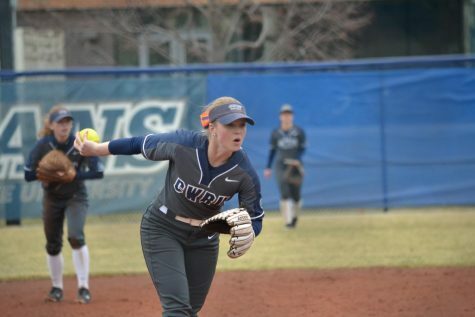 Three of their scheduled games at Brandeis University were cancelled due to inclement weather, with the fourth game lasting just five innings. With players, coaches and umpires fighting blowing snow and temperatures in the 30s, the Spartans and Judges tried to play the first game of their series. It lasted just five innings as the conditions became too terrible to continue. Unfortunately for Spartans fans, the team was down 4-2 when play was stopped, giving the team the loss. Third-year second baseman Maren Waldner went 2 for 3 with an RBI and Tritchler drove in the other run. The remaining games were cancelled after the snow and ice made the tarp covering the field impossible to remove. 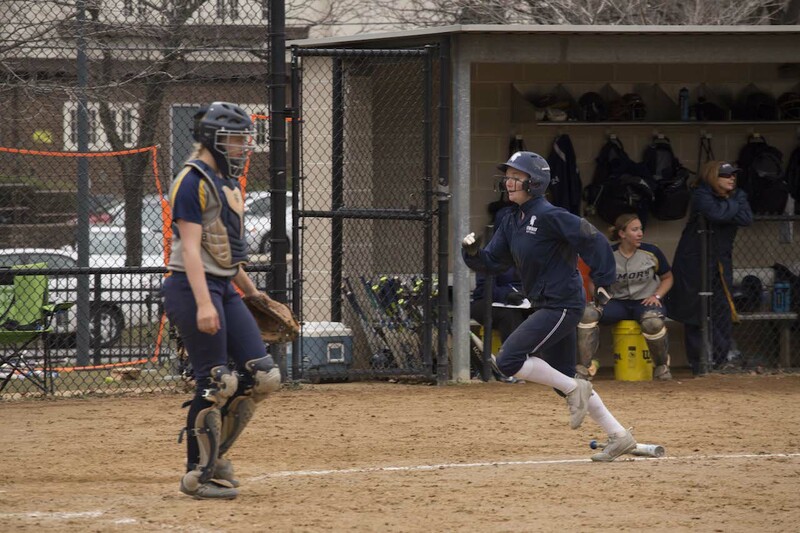 Though the snow hampered their weekend plans in Massachusetts, the Spartans were able to rebound in their non-conference doubleheader on April 4 against Thiel College. 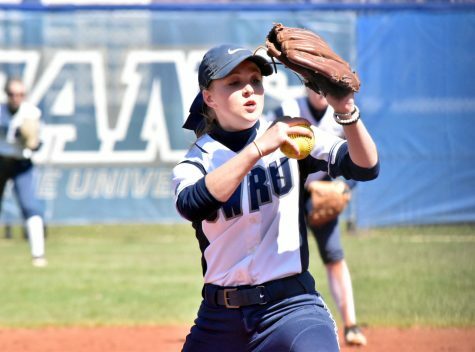 CWRU won both games, securing the first 8-7 on a walkoff and winning the second 6-1. The team improved to 11-8 on the season. The first game was the more exciting of the two as the Spartans had to come from behind twice to secure the win. 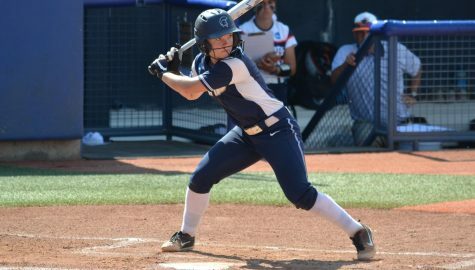 In the first inning CWRU got the scoring started when third-year center fielder Katie Wede scored on flyout and an error. Tritchler doubled the lead with a solo home run. The Judges responded in the third, scoring four runs off of fourth-year starting pitcher Annie Wennerberg to take the lead. The Spartans were not down for very long as Tritchler slugged her second home run of the game in the bottom half of the inning. Three Spartans scored and the team took a one run lead. 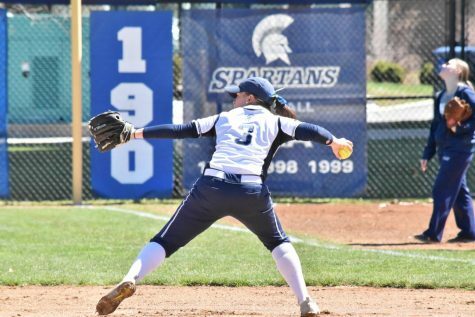 Tritchler said, “Their pitcher was struggling, so I knew I had to take advantage of it when I could.” She added that she fed off of her teammates during the Spartans successful run. 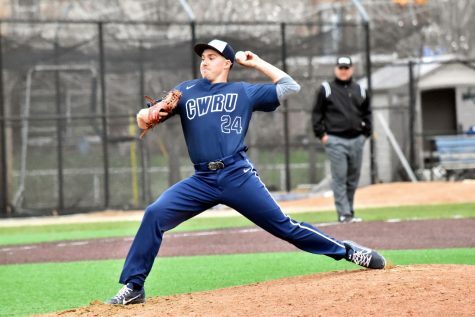 Thiel tied the game in the fifth and yet again, CWRU stormed right back. With runners on second and third, first-year outfielder Callie Wang hit a grounder to the shortstop. The Thiel fielder muffed it, allowing both runners to score and Wang to reach first. The two run lead held until the top of the seventh. The Tomcats pounced with a two run homer to tie the game in the final frame. Wennerberg got three quick outs giving the Spartans the chance to win the game with just a single run. Waldner and Wennerberg singled, putting runners at first and third with only one out. On the first pitch, Wennerberg took off for second, hoping to draw a throw. The catcher obliged and the throw was so far off target that Waldner easily scored the winning run. In the second game, third-year pitcher Katie Dzierwa dominated the Tomcats. She allowed just three hits and one unearned run over seven innings, logging four strikeouts as well. The offense backed up her strong performance with a seven run collective outburst. Every Spartan hitter reached base and the team notched 10 hits. First-year right fielder Ashley Carroll logged two hits, the first and second in her collegiate career. 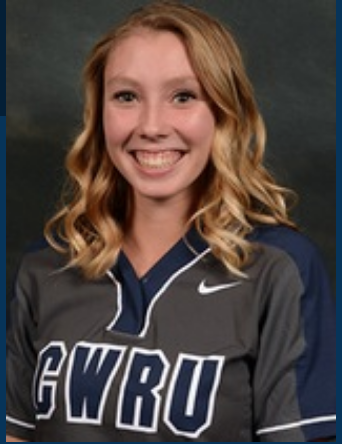 Wede also had a multi-hit game and four CWRU batters drove in runs. The Spartans resume conference play as they host a four game series against New York University on April 7 and 8. With snow in the forecast for the first two games on Friday, the two teams may have to move those games to April 9. 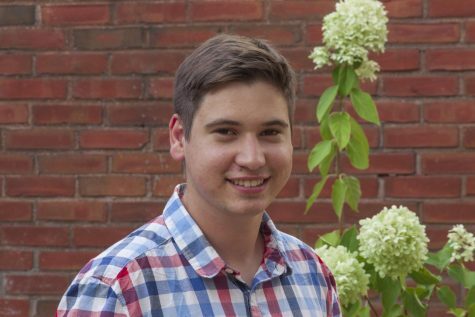 If not, CWRU may be having flashbacks to its lone game against Brandeis.